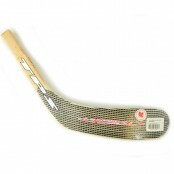 The ICEMAN-UK stocks more 1000's of ice hockey sticks to meet the needs of every player, from the most expensive one piece moulded full carbon lightweight construction to traditional low cost all wooden sticks stick used as the perfect solution for floor and street play. 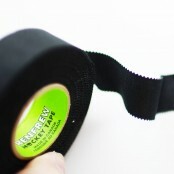 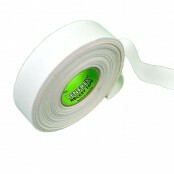 If you are not sure what you need? figure out how much you budget to spend and send the ICEMAN an email telling us a bit about the player, leave your phone number and we will call you back with professional advise and what sticks are right for you. 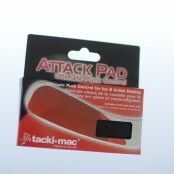 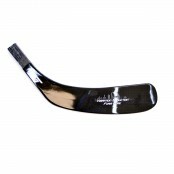 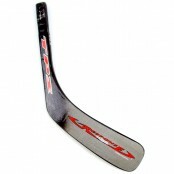 ATTACK PAD BLADE RUBBER, SENIOR STICK SIZES tacki-mac patented ultimate puck and ball control adhesi..
BASE Stick Edge E55 Wood - Cheapest Junior Hockey Stick, wood stick This is our very cheapest lam..
BASE Stick Edge E55 Wood - Senior laminated wood budget hockey stick The very cheapest budget hoc..
BAUER Comp Stick Supreme TotalONE NXG Griptac - Flex 40 This item is not next day.. 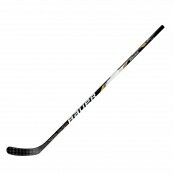 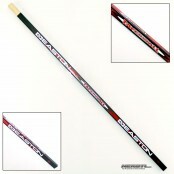 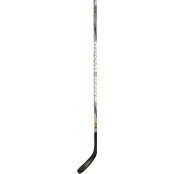 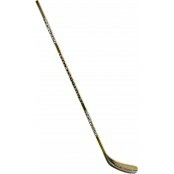 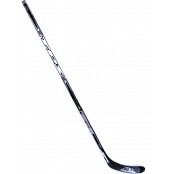 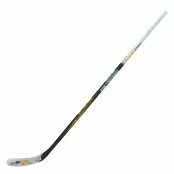 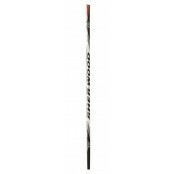 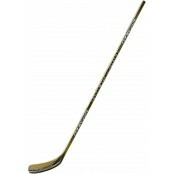 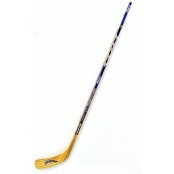 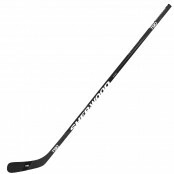 This shaft is a true classic legend, wood feel with kevlar durability and that graphite kick, when t.. 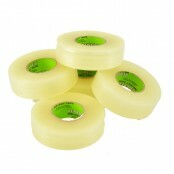 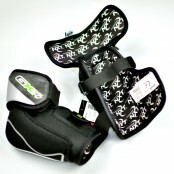 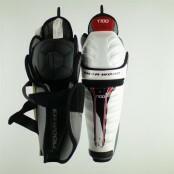 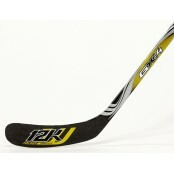 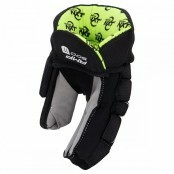 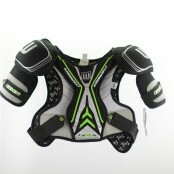 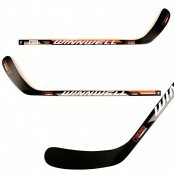 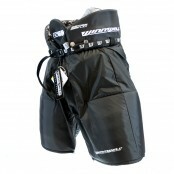 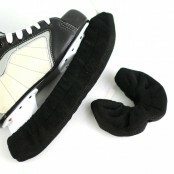 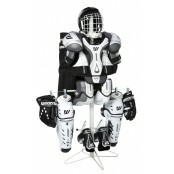 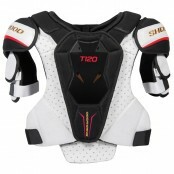 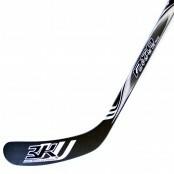 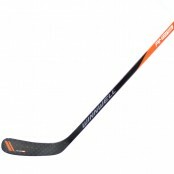 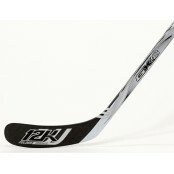 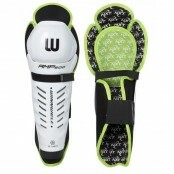 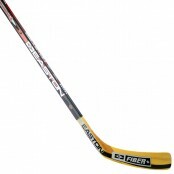 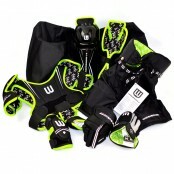 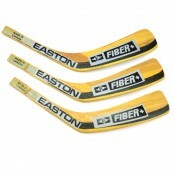 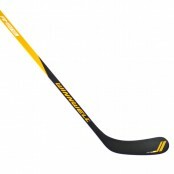 THE NEW MINI-COMPOSITE Q-Series stick, PS119 Pattern, choose Left or Right Hand Shooter options from.. 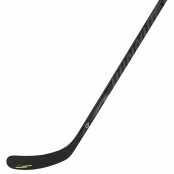 THE NEW - Q7 One Piece Carbon Ice Hockey Stick, Inline Hockey Stick, Winnwell - 545g The Q7 ..
Cheap RIGHT HANDED Ice, Inline and Street Hockey Stick, SENIOR size, 140cm Composite shaft Stre..
Cheap RIGHT HANDED Ice, Inline and Street Hockey Stick, JUNIIOR size, 120cm Aluminium Street Ho..
TPS R1 Composite Gold Olympic Ltd Ed. 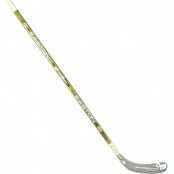 TPS Hockey R1 Gold Olympic limited Edition Intermediate 1piece composite stick Reg.flex Nash pattern..
TPS R1 Ice Hockey Stick FROLOV 024 (Black, Grey) Composite. 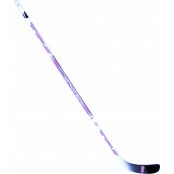 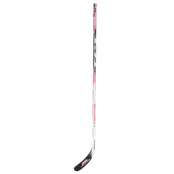 select your flex and hand from the dr..
TPS Hockey R1 Junior/Senior CHROME Special Edition 1piece composite stick Nash pattern, s..
TPS R1 Ice Hockey Stick NASH 061 (PINK) Composite. 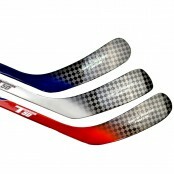 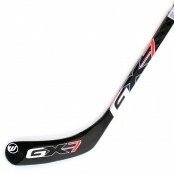 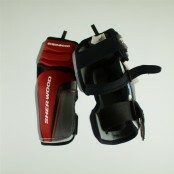 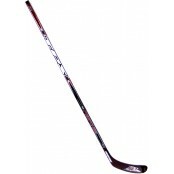 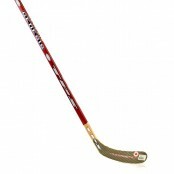 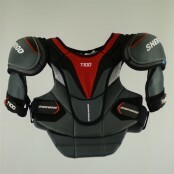 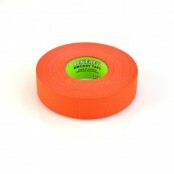 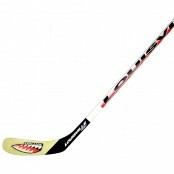 select your flex and hand from the drop down m..
TPS R1 Ice Hockey Stick NASH 061 (RED) Composite. 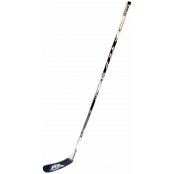 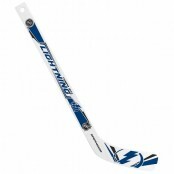 select your flex and hand from the drop down me..
TPS R2 1 piece composite ice hockey stick Nash 1/2" Center toe, open Face, Lie 5.5 Ri..
Senior TPS RW4 Aircraft Core Classic Wood ice hockey stick - choice of left and right..
Winnwell AMP 300 JUNIOR FLEX 50 one piece composite Ice Hockey Stick, PS119 Blade Pattern with ..
Winnwell AMP 500 JUNIOR & YOUTH Ice Hockey Sticks, PS119 Blade Pattern with GRIP Junior = 6-1..
Winnwell AMP 700 Semi Pro Ice Hockey Stick, 12K Weave Composite, 545g The New AMP700 Stick ..
Winnwell GX8 Composite Ice Hockey Stick, Semi-Pro, 480 gram Our GX-8 Stick is the most high perfo..
Winnwell, PRO-STOCK TEAM Carbon Ice Hockey Stick, Elite League Ice Hockey Stick, choose your bl..
NHL® Mini Hockey Stick - Made by Sher-Wood Hockey of Canada Perfect Hockey Gift, or yout..
Winnwell GX4 Composite Ice Hockey Stick w/ GRIPTECH The GX4 One-Piece Stick is the most dur..
Winnwell GX-7 one peice composite ice hockey stick , find your stick selction in the drop ..
Sherwood T50 Composite Ice Hockey Stick , perfect composite one piece hockey stick for junior, inter..
Sherwood T70 composite one piece stick COLOURS MAY VARY PP88 Kane - Blue/orange/white PP26..
Sher-Wood T75 PP26 STASTNY DescriptionTechnical specs Power Kick High kickpoint ..
SHERWOOD T90 (GENII) PRO CARBON Composite Ice Hockey Stick The NEW lighter T90 GENII, is the late..
Sher-Wood T90 Composite Ice Hockey Stick, 475g or less (Select your options from the dropdown) ..
SHAFT T90 F85 REG SHAFT GRIP FEATURES Flex free zone Chameleon Tri-ply* Armor True.. 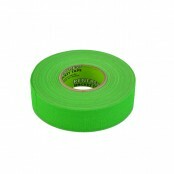 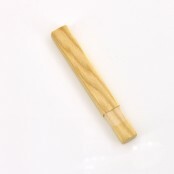 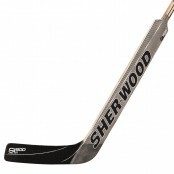 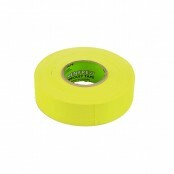 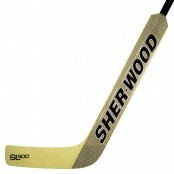 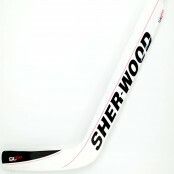 JUNIOR Sher-Wood wood stick plug, Junior 150mm extender (200mm overall) fits shaft internal 24m..